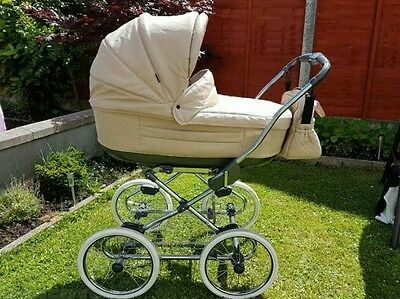 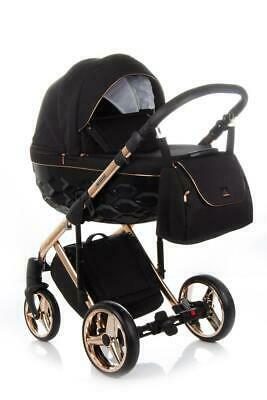 FANARI CLASSIC Pram Retro Baby Fashion 2in1 CARRYCOT+ PUSHCHAIR, FREE EXTRAS! 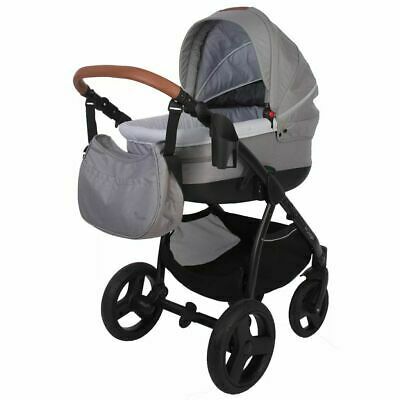 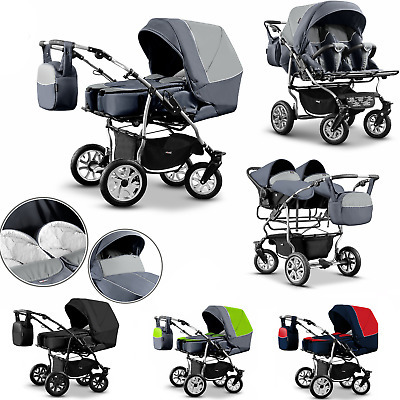 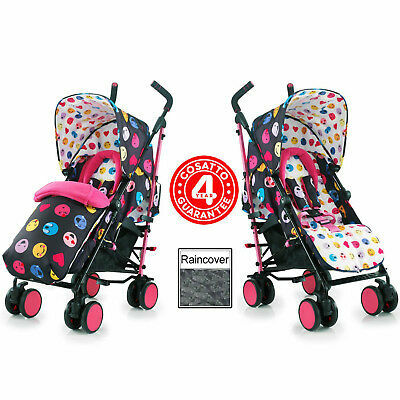 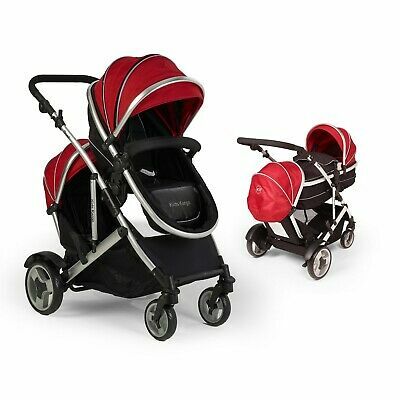 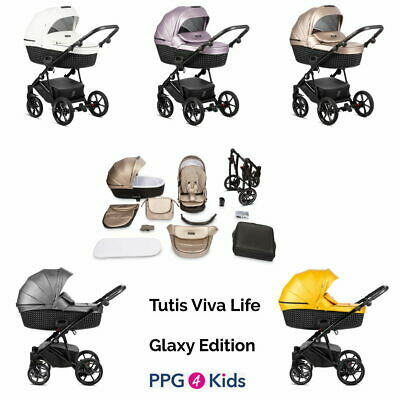 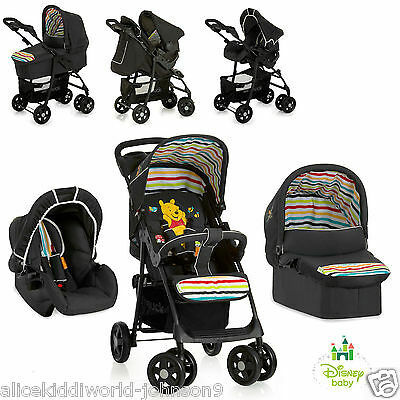 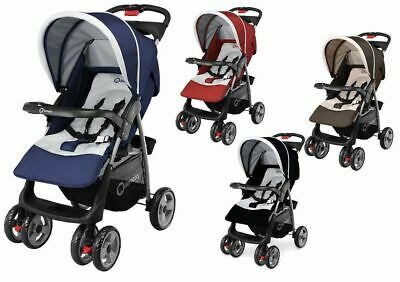 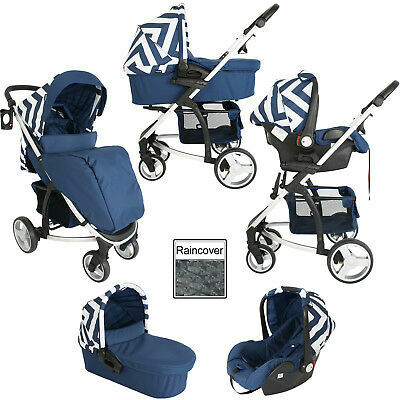 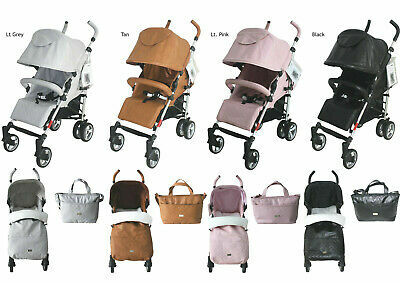 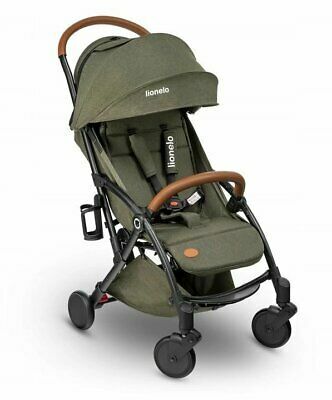 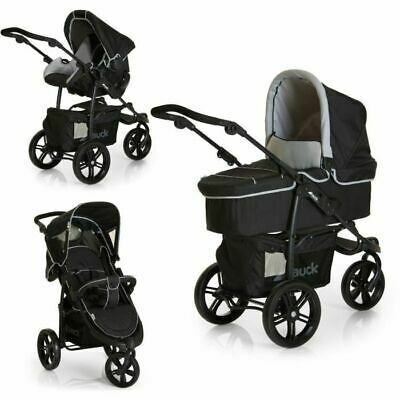 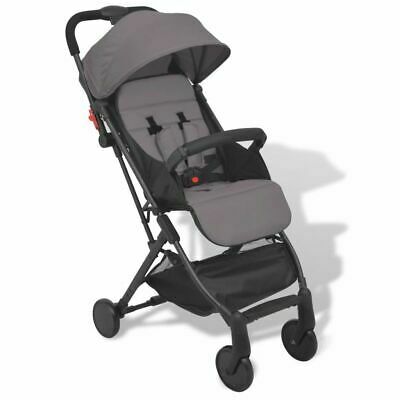 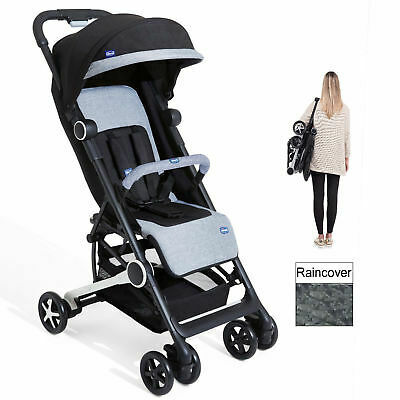 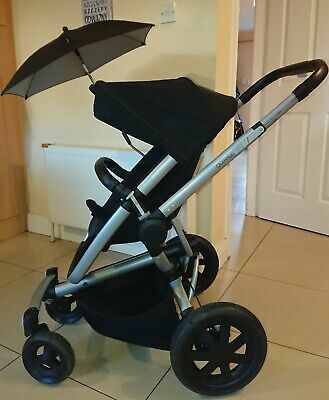 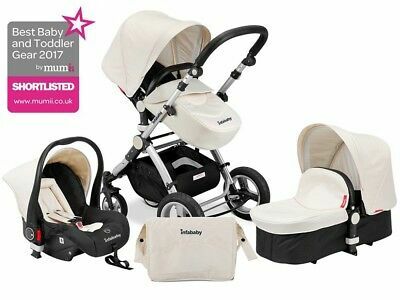 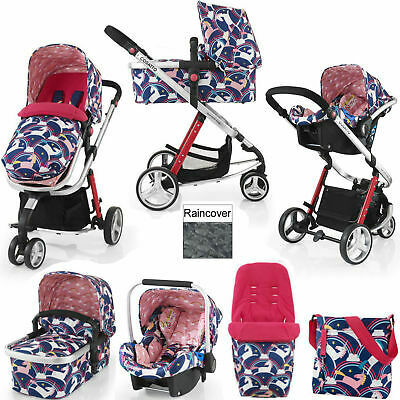 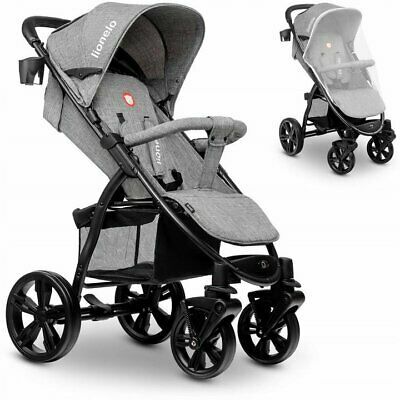 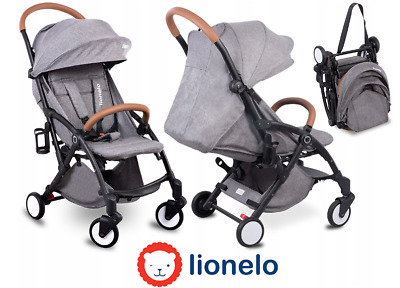 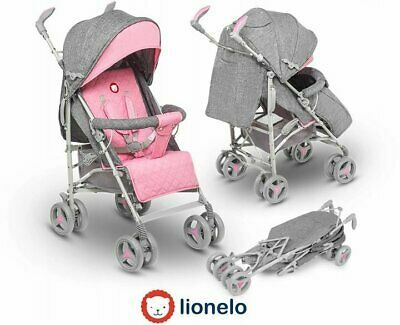 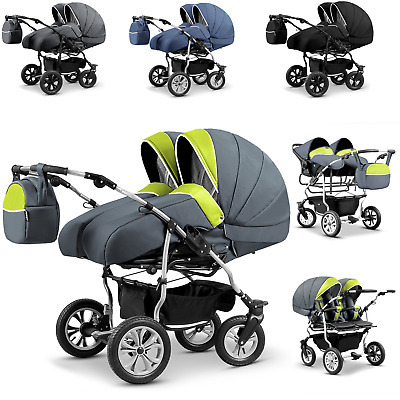 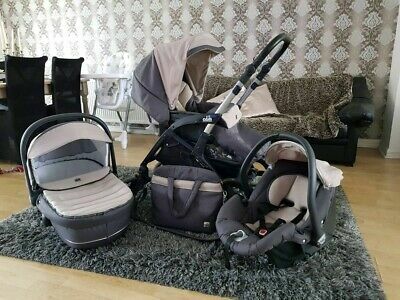 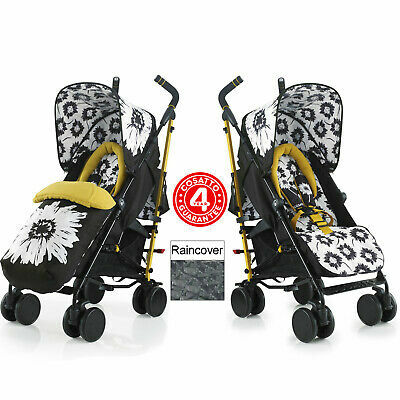 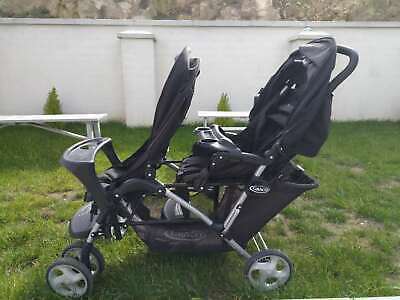 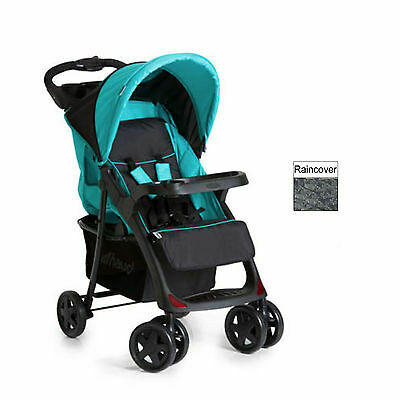 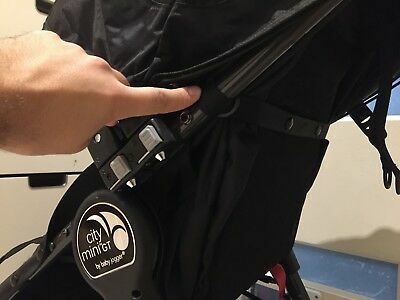 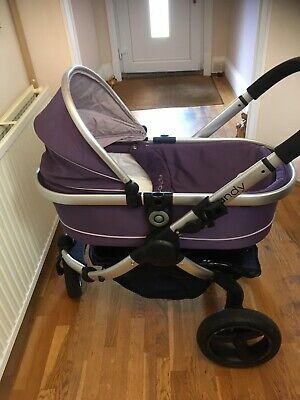 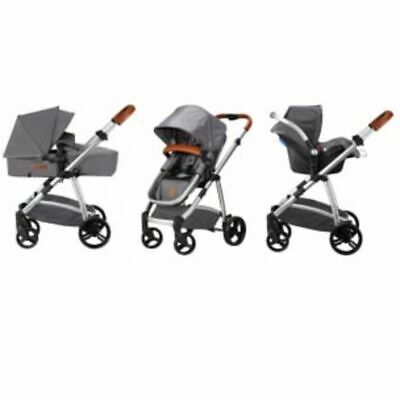 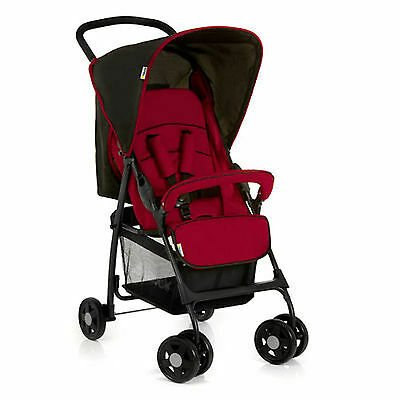 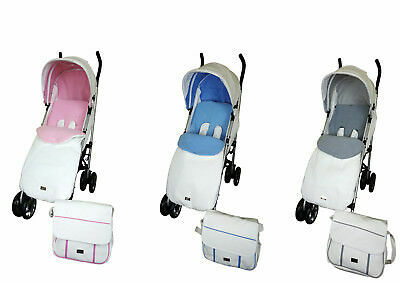 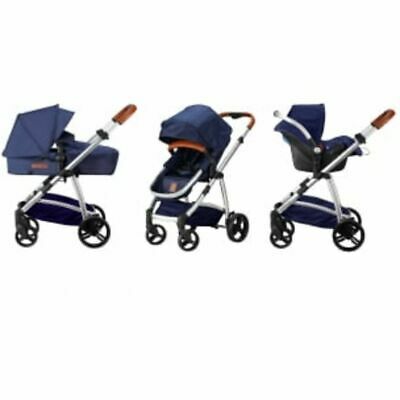 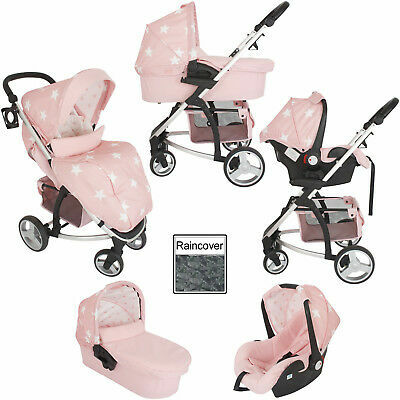 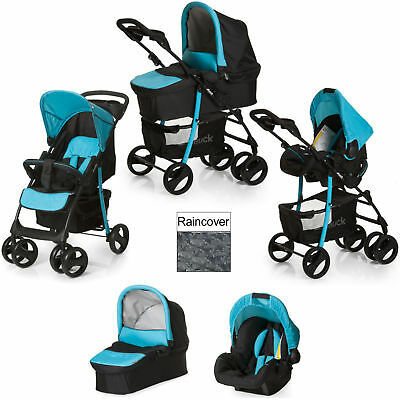 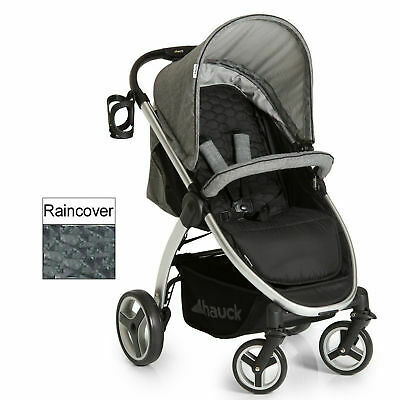 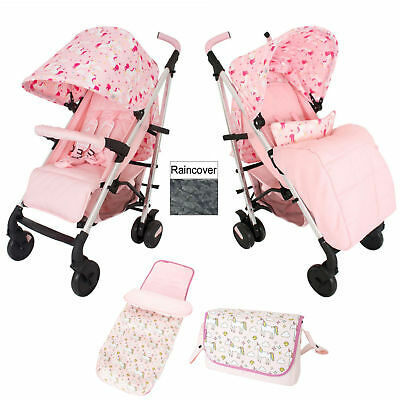 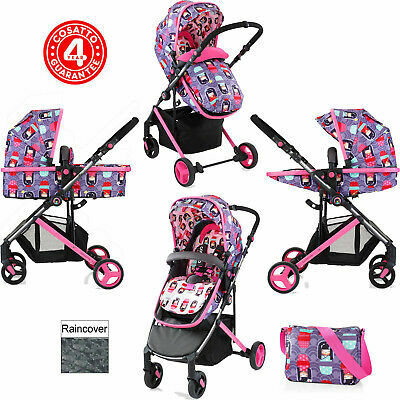 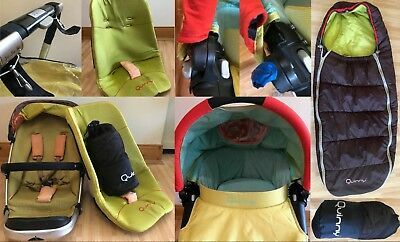 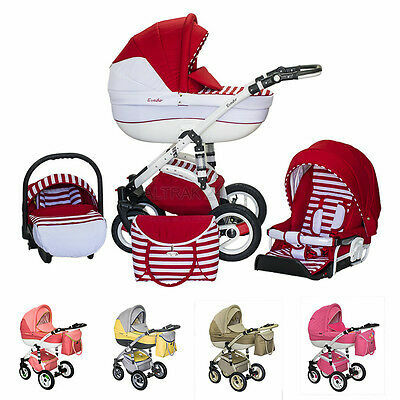 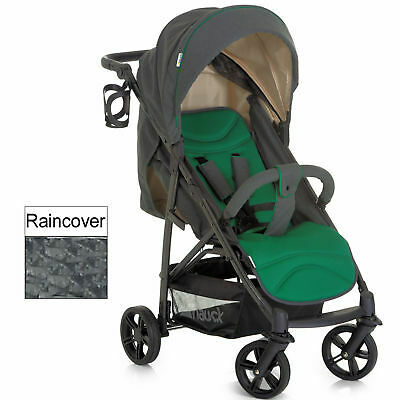 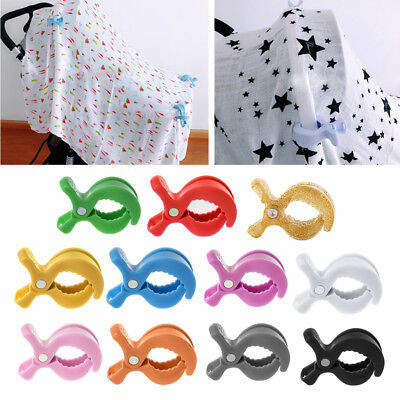 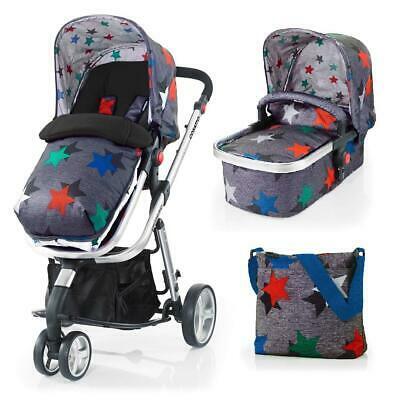 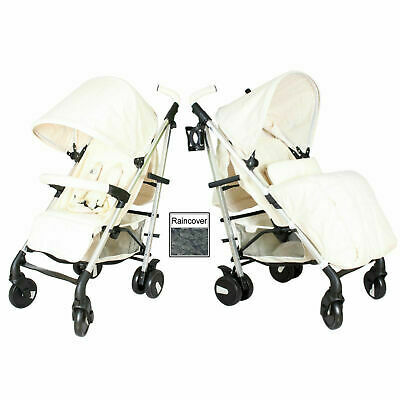 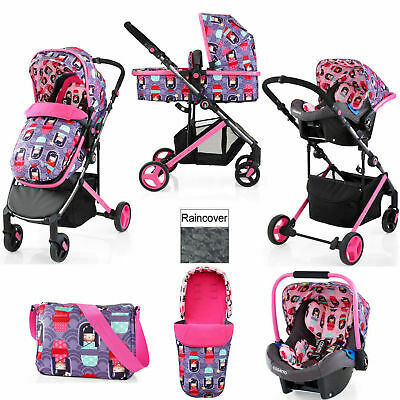 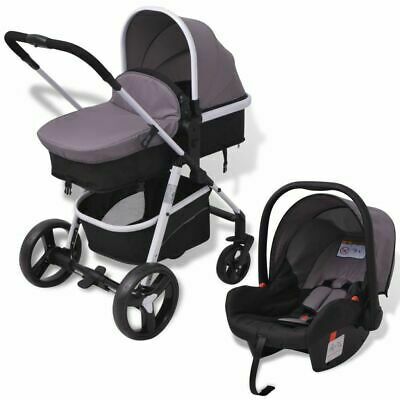 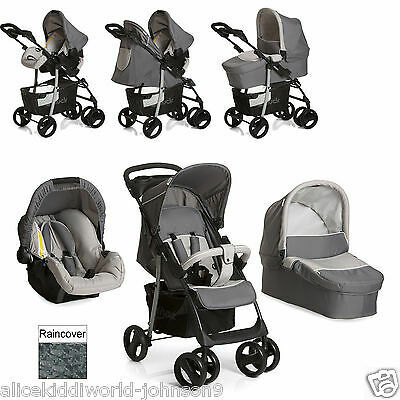 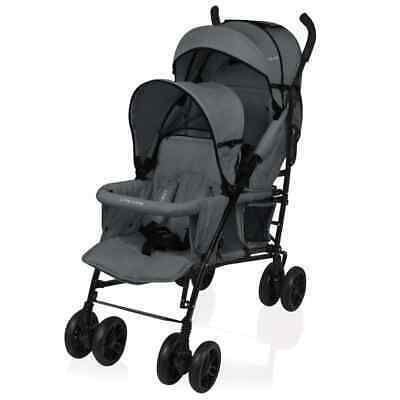 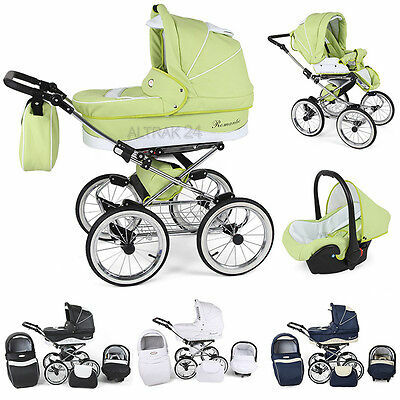 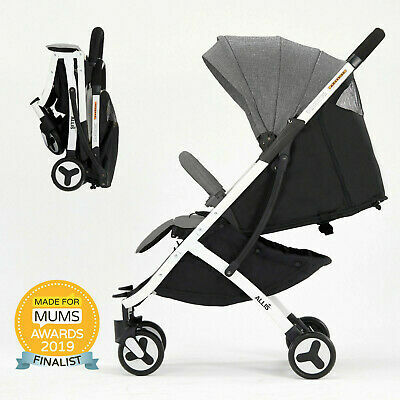 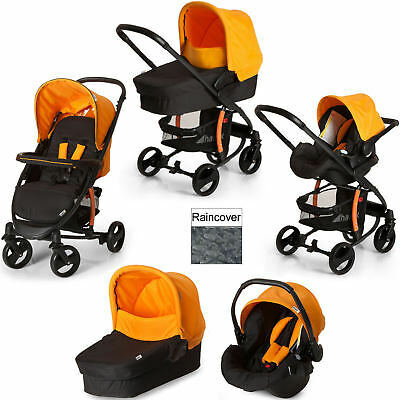 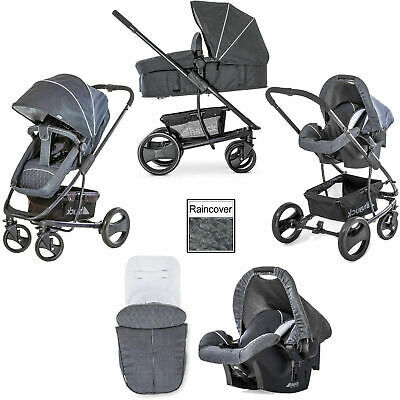 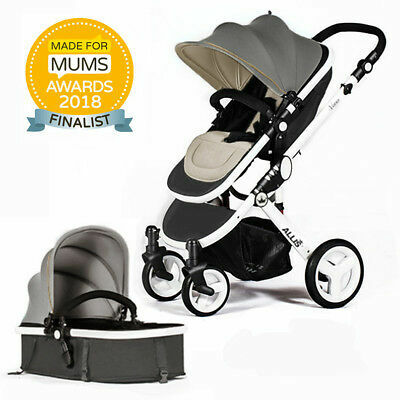 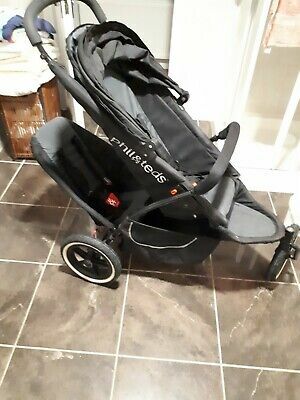 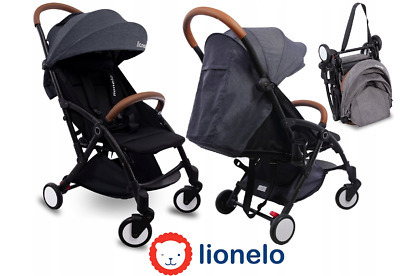 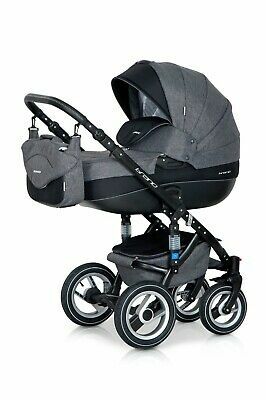 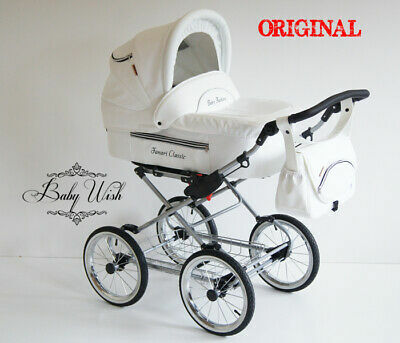 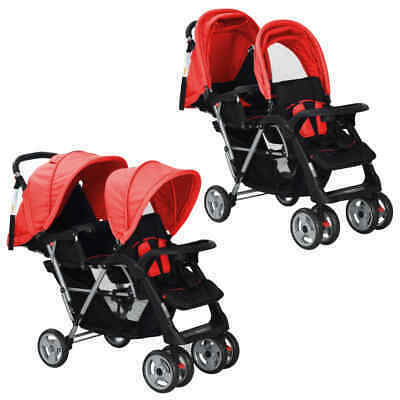 RIKO BRANO PRAM 3in1 CARRYCOT + PUSHCHAIR + CAR SEAT +FREE EXTRAS !!! 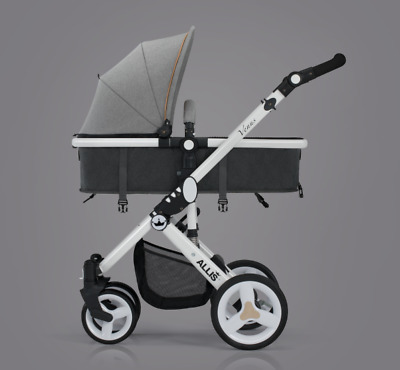 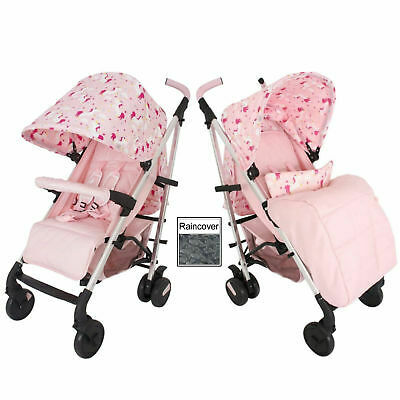 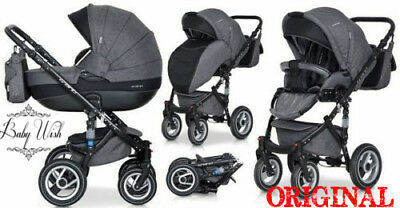 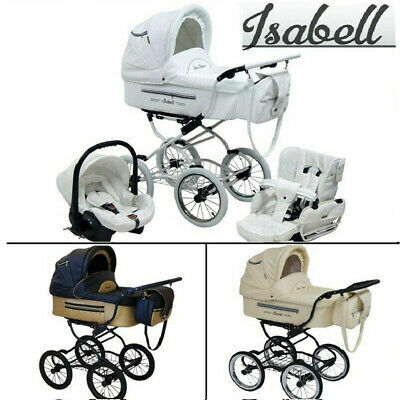 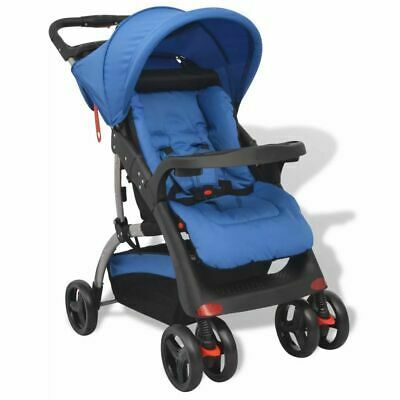 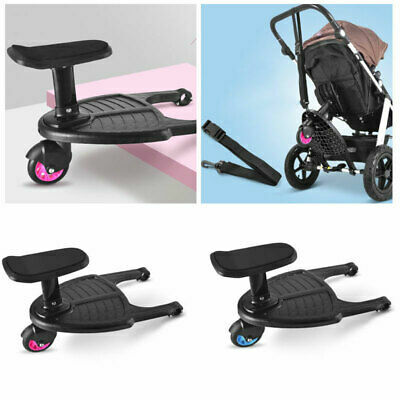 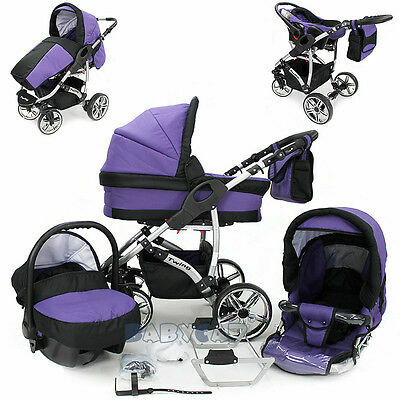 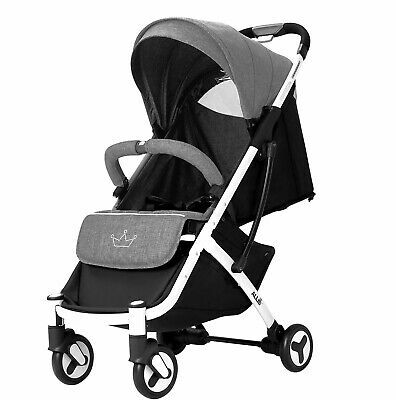 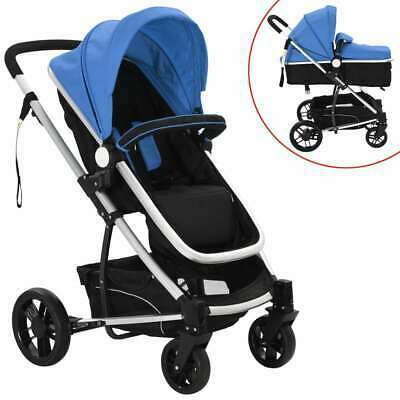 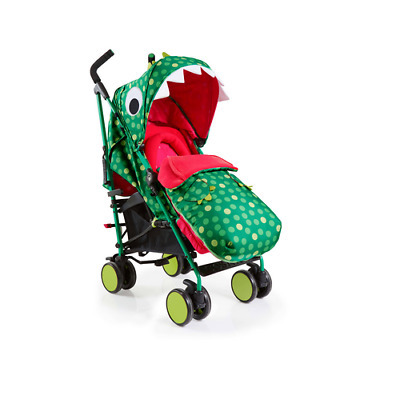 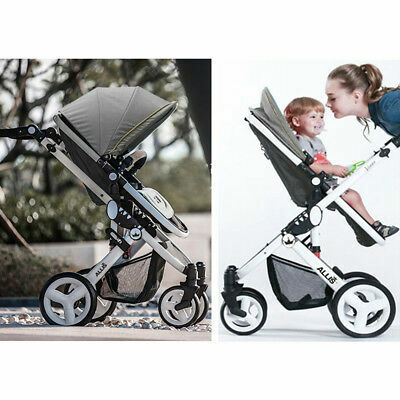 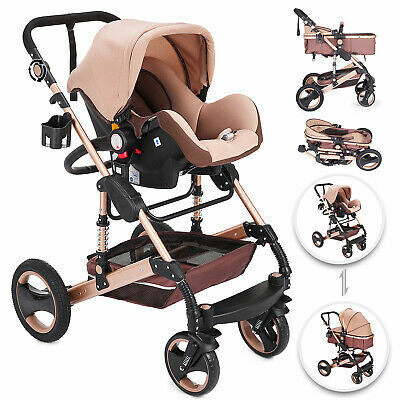 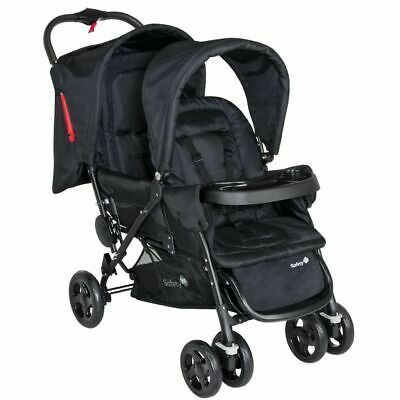 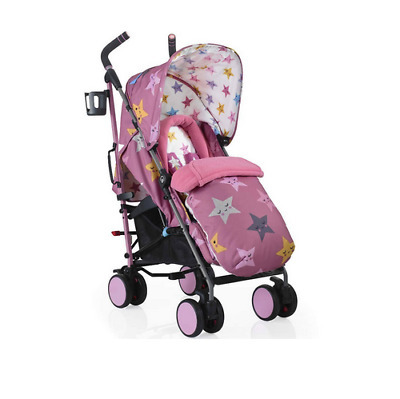 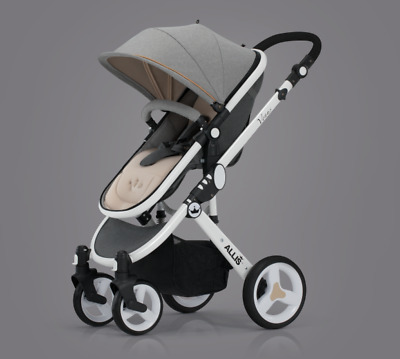 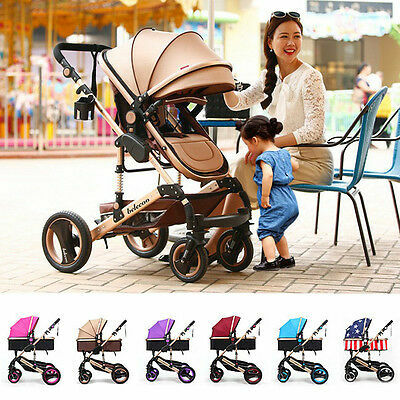 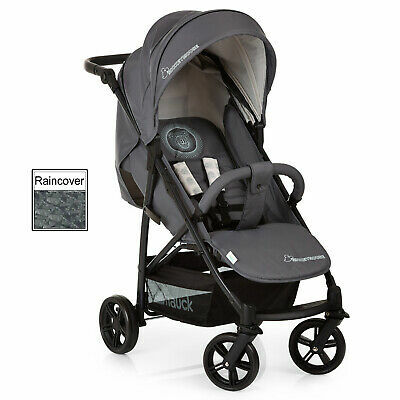 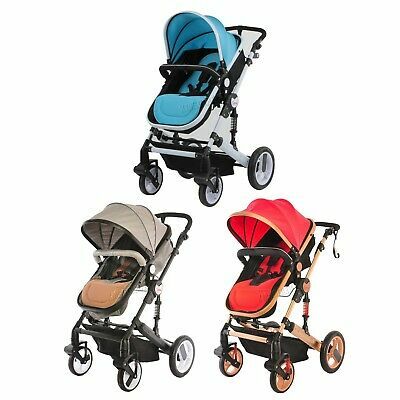 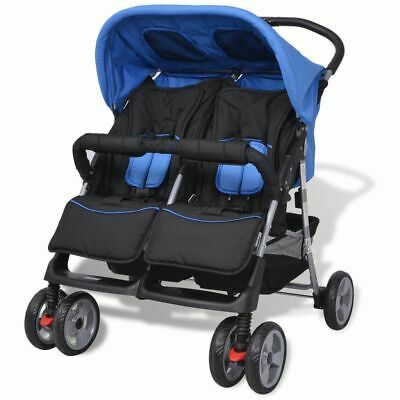 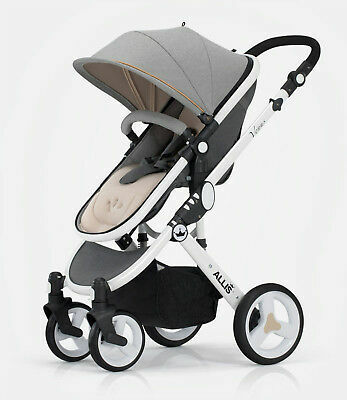 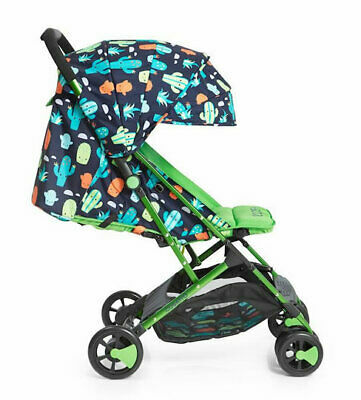 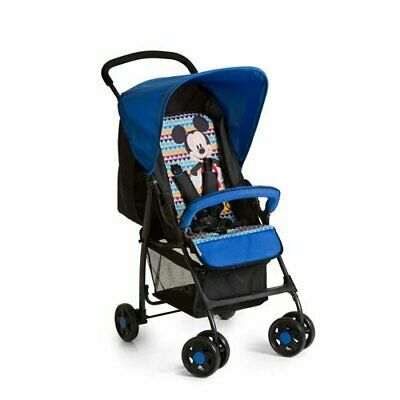 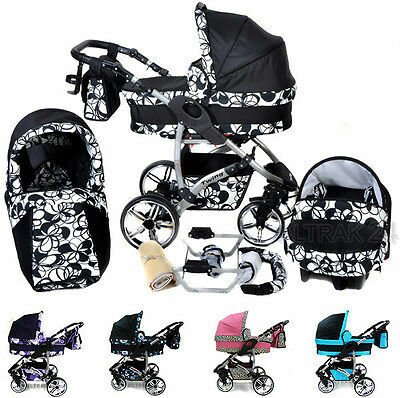 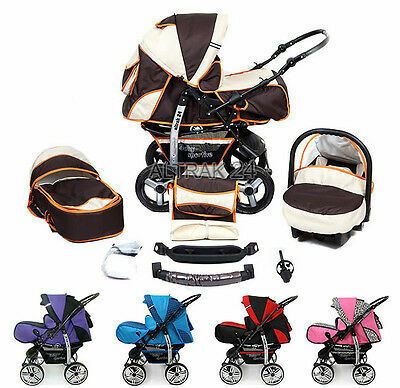 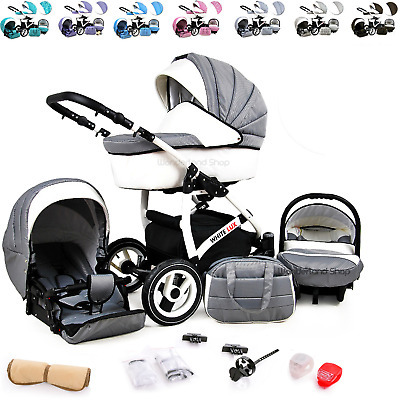 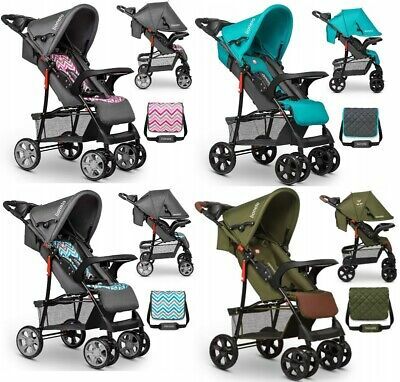 Baby Pram Pushchair Stroller Buggy Travel System 3In1 Adamex Chantal C8.